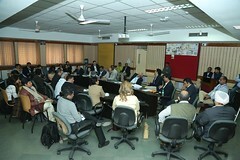 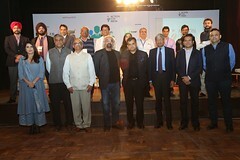 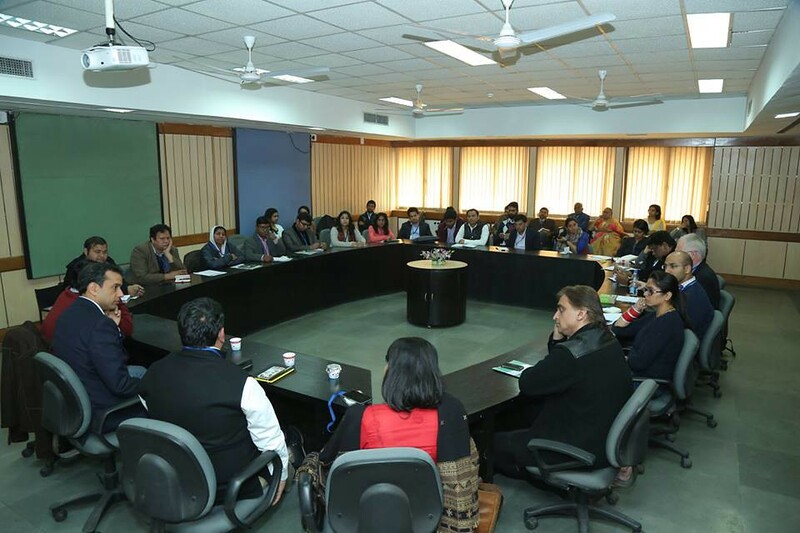 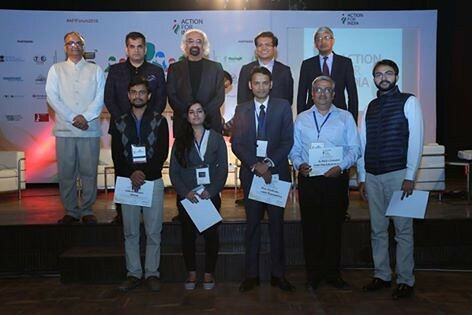 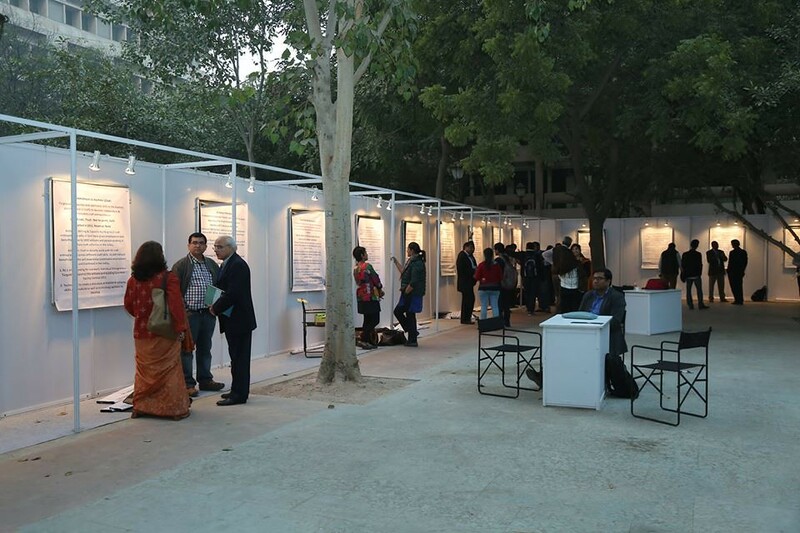 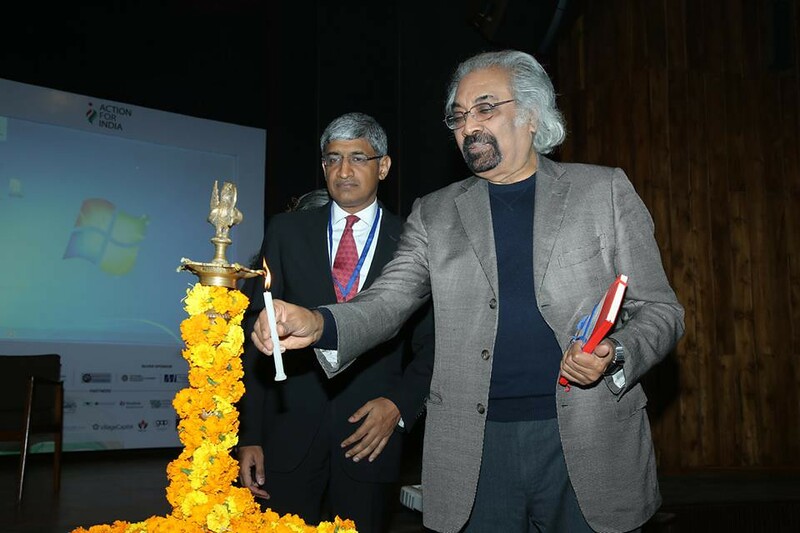 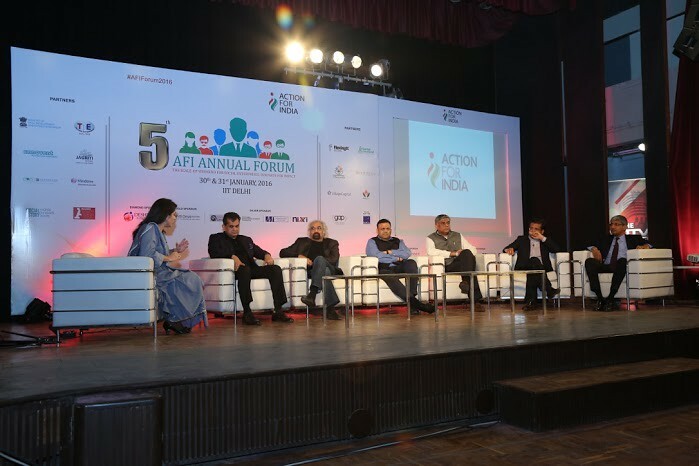 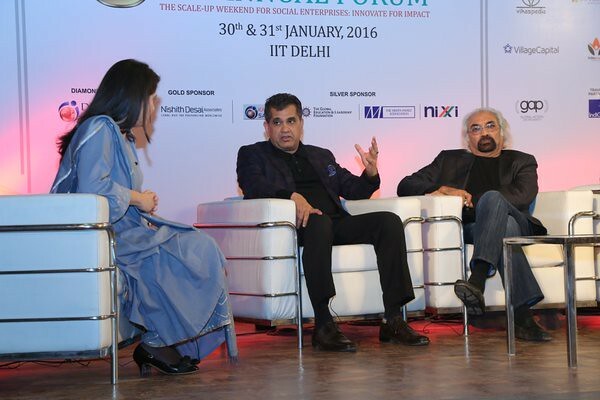 The Foundation was a sponsor for Action for India’s 2016 Forum. Their mission is to help social innovators in India overcome barriers to scale and achieve greater impact at the Bottom of the Pyramid. 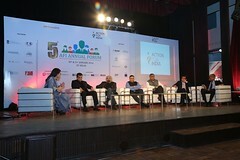 This annual forum brings together innovators and funds to generation collaborative activities aimed at social improvement.